Bishop Briggs has been around the world. She was born in London, raised in Tokyo, and then moved to Los Angeles at the age of 18. She began writing songs at the age of 7 and her first performance was at a karaoke bar in Tokyo. 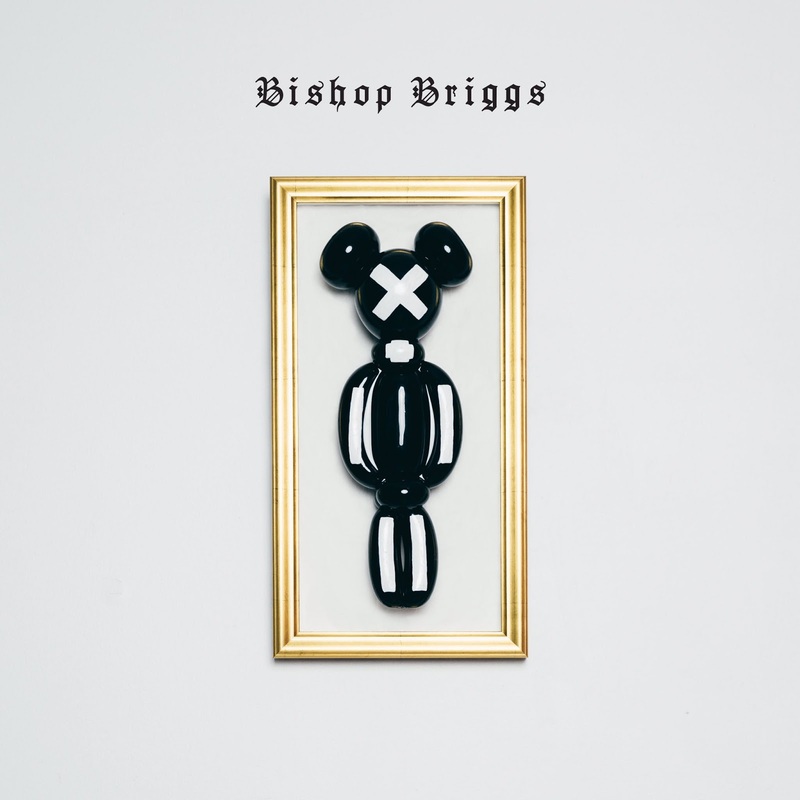 Now Bishop Briggs has released her debut EP for the entire world to hear, and what an EP it is. If you were a fan before the release you no doubt know the song "River", which picked up a lot of traction after release. The EP also includes her very first single "Wild Horses". Bishop Briggs has a sound that is defined by powerful vocals with lots of soul strewn across a backdrop of club music. 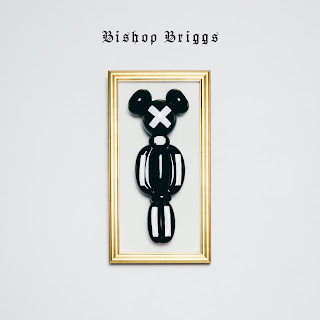 While the music in the background might not always be complex or without repetition, it creates the atmosphere for Bishop's powerful and sometimes melancholy vocals. The EP does offer up plenty of variety with the moody eeriness of the song "Dark Side" and the powerful vocal wail on "Dead Man's Arms". Definitely an impressive start for an artist that I hope we hear a lot more from. Catch up with Bishop Briggs on Facebook and Twitter and be sure to stop by her website to pick up some merch.